Space need not be the realm of the elite, and privileged few any longer. 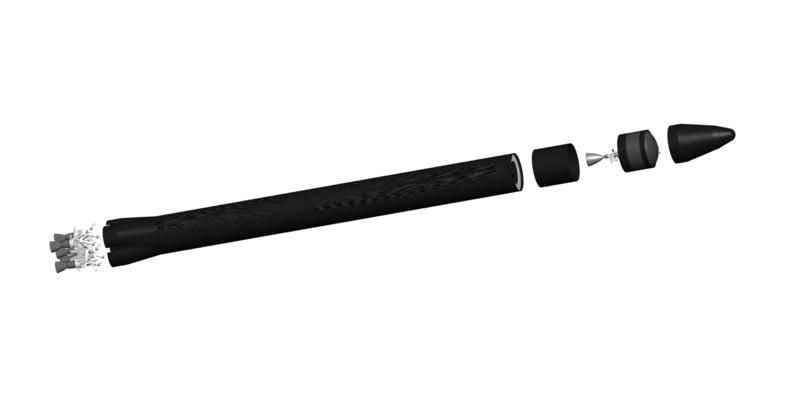 Vector was founded to break down those barriers by developing a platform to provide low cost, and reliable access to orbit. 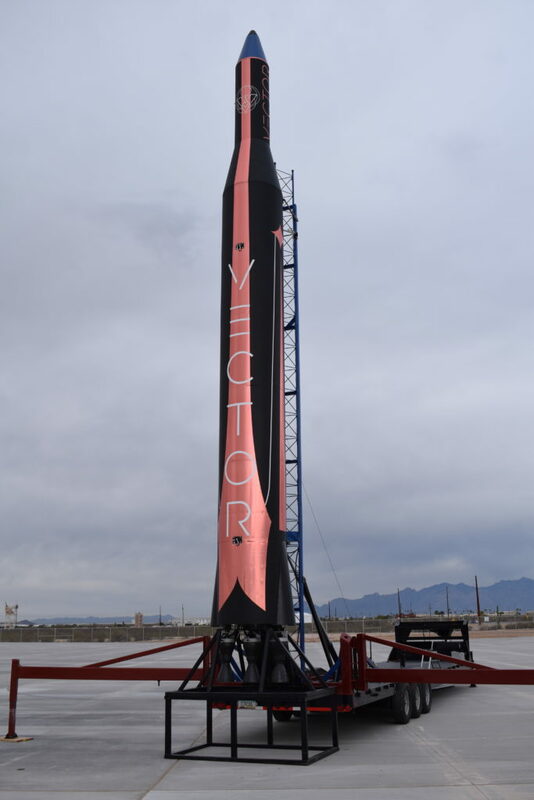 Vector allows our customers to focus on space applications and building companies around their technologies in space, and not the underlying launch and space hardware. This innovative boundary breaking approach applied to space will enable startups and cost conscious innovators alike to concentrate on what’s most important, their unique applications. Today innovators may have to wait years to get their products to market and orbit, no longer.